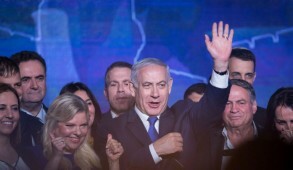 Prime Minister Benjamin Netanyahu displayed his political savvy by avoiding an election as he outmaneuvered Naftali Bennett and his Bayit Yehudi party, forcing them to blink after Defense Minister Avigdor Lieberman resigned. Having only a one seat majority, it is feasible but unlikely that he can hold the government together for its full term – until November 2019. Besides, it is simply outrageous for Israel which faces serious decisions on security issues to have the prime minister act also as Defense Minister (in addition to Foreign Affairs Minister and Health Minister). This is a time for greater decentralization of control rather than increased central authoritarianism. Netanyahu is supported by his party because support for him gets them elected, but nobody is being groomed to succeed him. He has and is likely to continue receiving support even from people who dislike him because of his exceptional success on the international arena and currently no one else of his stature is visible on the political horizon. 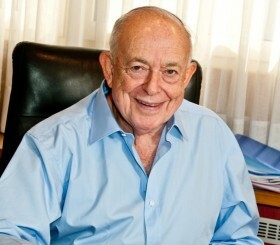 However, unless he has a dramatic strategy that he is about to reveal, the Gaza-Hamas situation may be his undoing. As far as our adversaries are concerned it is déjà vu. The super power has been outmaneuvered by the terrorists who can claim that they emerged as victors. For six months, Hamas has been trying to violently penetrate our borders and has hurled hundreds of incendiary kites, destroying which have destroyed thousands of dunams of land and impoverished the resident farmers. And then last week they bombarded southern Israel with over 400 missiles. What was Israel’s response? Repeated hollow threats and destruction of empty buildings. Hardly a proportionate response. The deterrence built up over the years has become a joke – and Lieberman is as responsible as all the others. 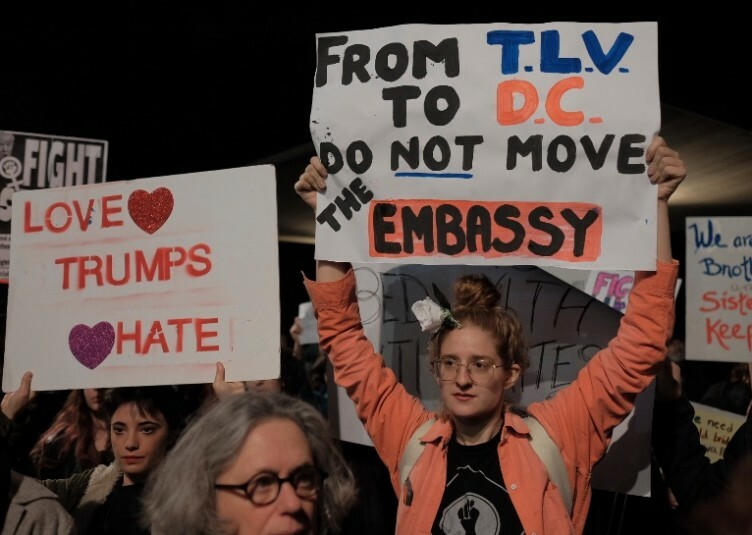 It is being whispered that the rationale for this policy of passivity is that a war to liquidate Hamas must be avoided because of the horrific casualties which would result, and that Israel has no intention of occupying Gaza. Other implied rationales being used to justify the government policy is that we cannot afford any distraction from the more serious threat emanating on the northern border. 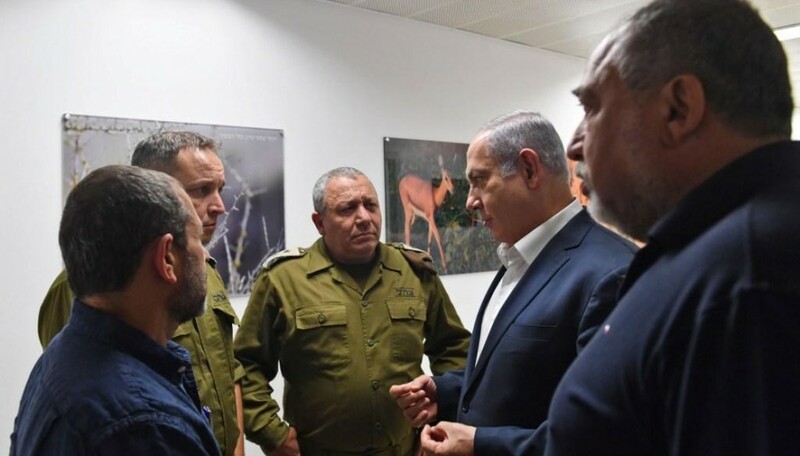 The IDF leadership is also being “quoted” in the media as supporting a policy of “restraint” which simply emboldens Hamas to greater acts of terror. Yet the IDF is the instrument of the state and does not formulate policy but executes instructions. Its advice must never become an issue of public debate. Aside from this, we face the threat that a war would involve Iran and Hezbollah and inflict massive casualties on Israeli civilians who would suffer a barrage of missiles which the iron dome could only partially neutralize. But maintaining the status quo, in which Hamas continues to receive sacks of cash from Qatar – which will not be used for humanitarian purposes – is surely irrational. One of the principal obligations of the state is to provide security to its citizens. But residents in the south have been obliged to live as refugees in their own country. 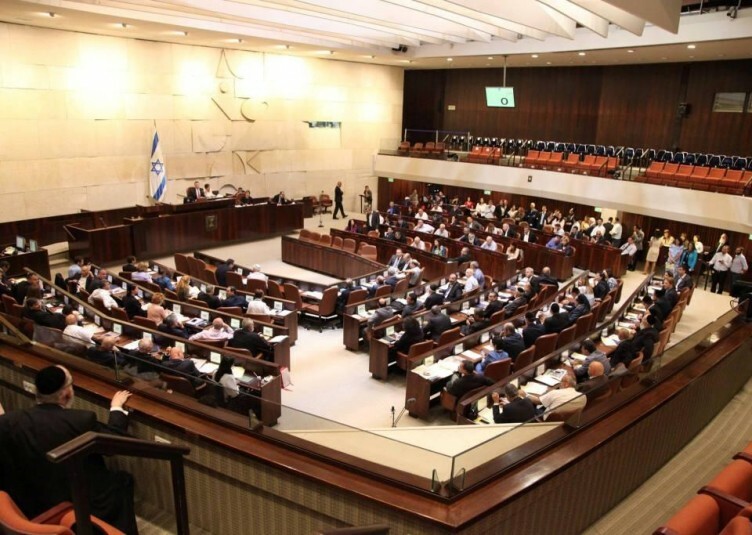 The Minister for Regional Co-operation, Tzachi Hanegbi, inadvertently remarked that if the missiles were directed to Tel Aviv rather than Sderot, the response would have been different. All Israelis regard war as a last resort, to be prevented if possible. But the choice need not necessarily be between full scale war or the current passivity. I am no military expert but do appreciate that beyond a full-scale war – for which alas, we must always be prepared – there are intermediate stages, in conformity with international law relating to war, such as bombing specific strategic targets even with the collateral risk of loss of innocent lives. There is also the option of assassinating the leaders calling for our destruction – action used to good effect in the past. 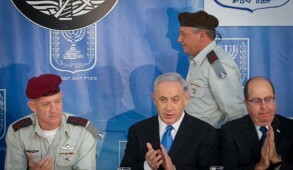 The government must coordinate with the IDF to devise an effective response if the truce is not fully maintained. Especially now, as we have the United States headed by President Trump fully supporting us. We should be under no illusions. The current truce is merely procrastination until such time as we are provoked and will have no choice but to take serious action. Nobody can be under the illusion that Hamas will cease their violent intent. They are merely stalling for time which provides them with a lull – which they shamelessly admit is being used to strengthen themselves and accumulate more lethal weapons from the Iranians for a future confrontation. The desire for ultimate destruction of Israel is part of their DNA. By enabling them to determine at what point they can inflict the greatest harm on us will, in all probability, result in a more violent conflict with increased Israeli casualties. Some urge us not to press this issue and rely on Netanyahu. Although I would include myself as one who considers Netanyahu worthy, together perhaps with David Ben Gurion, of being recorded as one of Israel’s greatest leaders, I do not accept this. 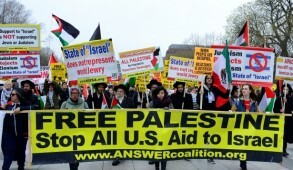 Israelis are a sophisticated people with a free and open press. We are a democratic nation and realize that, for valid reasons, we may not not be privy to the sensitive intelligence which form the basis of our defense policy. However, we must demand to be told more than the feeble rationalizations of a truce and calls for a return to the deterrence which was our principal source of strength in the past but seems to have now lapsed. 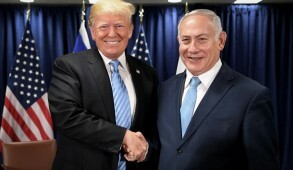 After six months of this painful turmoil, if Netanyahu has some plan, we should demand that he talk to us directly and at least convey some reassurance that he has a defined policy, and that his cabinet are not simply acting as an Amen chorus. Nobody is infallible, as Golda Meir proved in her tragic misreading of the situation prior to the outbreak of the Yom Kippur War. There is no country in the world which would tolerate ongoing offensives and missiles launched by a terrorist entity located adjacent to its borders. Prime Minister Netanyahu – your time is up. Speak to us now!